We understand that your furniture and other upholstery in your home is very delicate and should be handled with care. This is especially important when considering cleaning products and methods used. Clean, fresh furniture achieved safely. Furniture is an investment. We understand that even though it is heavily used, you expect it to last as long as possible as well as smell and feel fresh. Our expert upholstery cleaners can make it happen. Furniture cleaned properly and handled with the utmost care. All Star is trained to use upholstery cleaning chemicals and specially designed equipment correctly and safely. We have the ability to clean nearly any fabric or material surface so your entire house can feel refreshed. We spend the extra time others don’t to ensure you get the best possible results from your upholstery cleaning. Couches, Mattresses, Pillows, Dining Room Chairs, Etc. can all be cleaned. 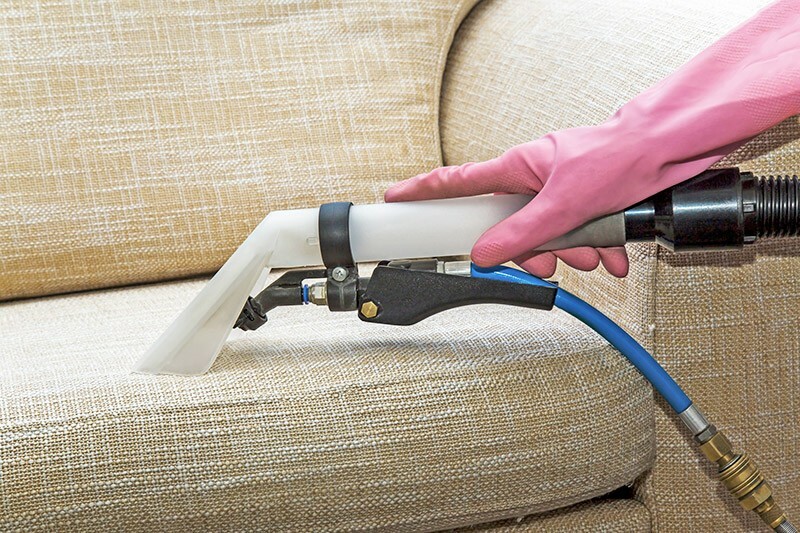 Upholstery cleaning takes time for the best results, but should dry quickly.